With a degree in Kinesiology, Ben is regarded as one of the most advanced tacticians of building muscle and sculpting an elite physique. A former runner-up at the Arnold Schwarzenegger Classic, Ben is also the architect of the best-selling muscle building program MI40. 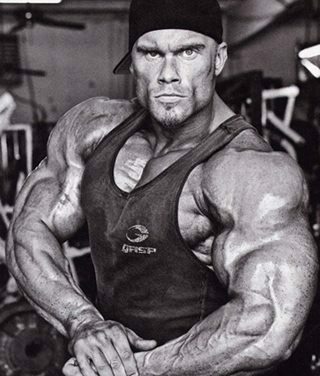 Digital Muscle is proud to host this blog where you’ll find many of Ben’s critically acclaimed strategies. Ben has co-hosted Digital Muscle’s webcasts as well as the popular PBW Bodybuilding Radio Show. PBW Bodybuilding Radio (2-22-16) Ben and Chad Take Over!